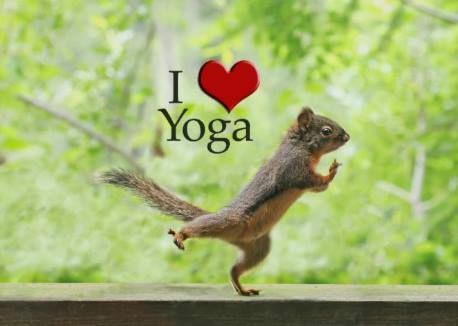 Free Yoga in Balcones Park – Saturdays in October! 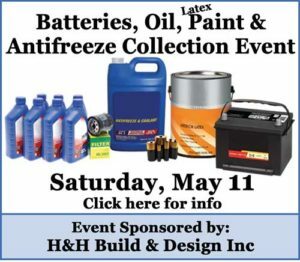 | Milwood Neighborhood Assoc. It’s Back! 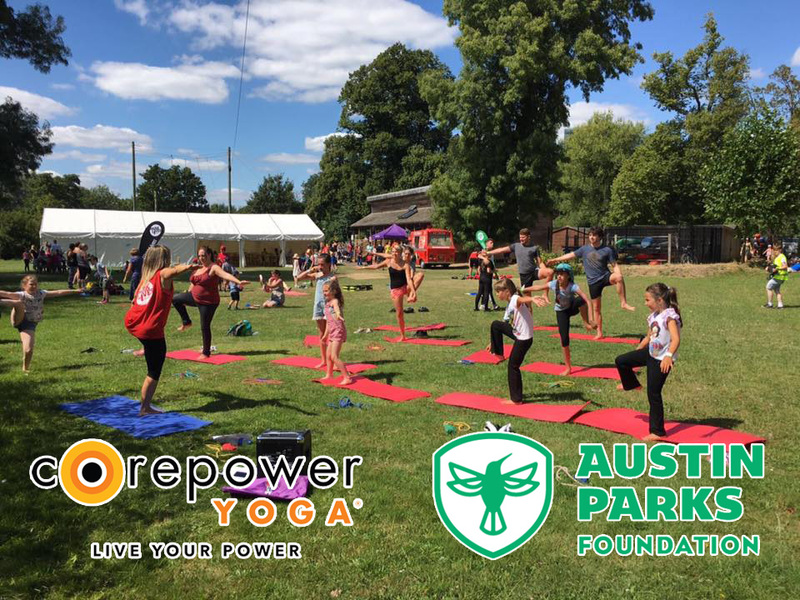 Free Yoga in the Park! Every Saturday for the rest of October. The class runs from 9am-10am, and is being offered by CorePower Yoga. Like and Share! *Simply bring a yoga mat and water if desired. The class takes place in the wooded area near the basketball court.